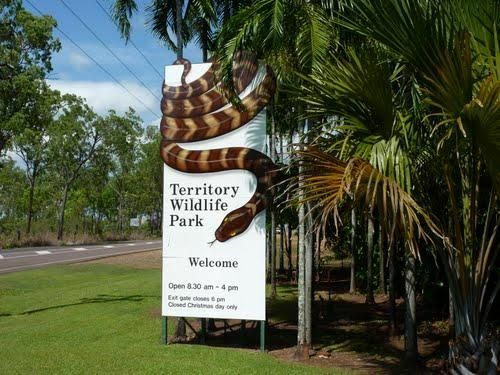 And the Northern Territory is no acception we have over 20 Caravan Parks listed. We have over 10 Rest Areas listed, but I'm sure there are others that we don't have in our database. We have over 20 places you can take your dog to legally. Because of it imense size there are many free camp sites available, and we need to get some of them listed here for others toenjoy and plan ahead. Remember to take plenty of water with you when travelling in remote areas, and always let someone know of your plans, so if your running late they can call the local authorites to start a search party if needed. This is no joke, as some overseas tourists have lost their lives in Outback Australia.